"Leslie is the best riding instructor I have ever had in a lifetime of riding lessons..."
"Leslie is much more than a riding instructor, she is a master teacher..."
"Once again I've been sprinkled with Leslie dust !!! I have never had such a great lesson!! Thank you, Leslie!!" 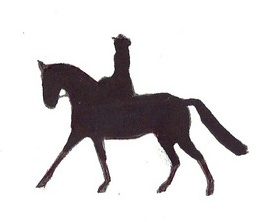 I am a certified and licensed horse back riding instructor offering lessons to students west of Boston, MA. Though my base is in Harvard, MA, I often go to other towns surrounding that area, and as well as​ towns in southern New Hampshire. My passion is teaching and training. For over 40 years, I have been working with riders and horses to develop their athletic abilities and improve their partnerships in dressage, jumping and basic training. I have been an ARIA Level III Dressage Instructor for almost 20 years, and am a USDF Bronze medalist. My experience includes having been the director and head instructor of an Equine Management Studies Program at a local college. 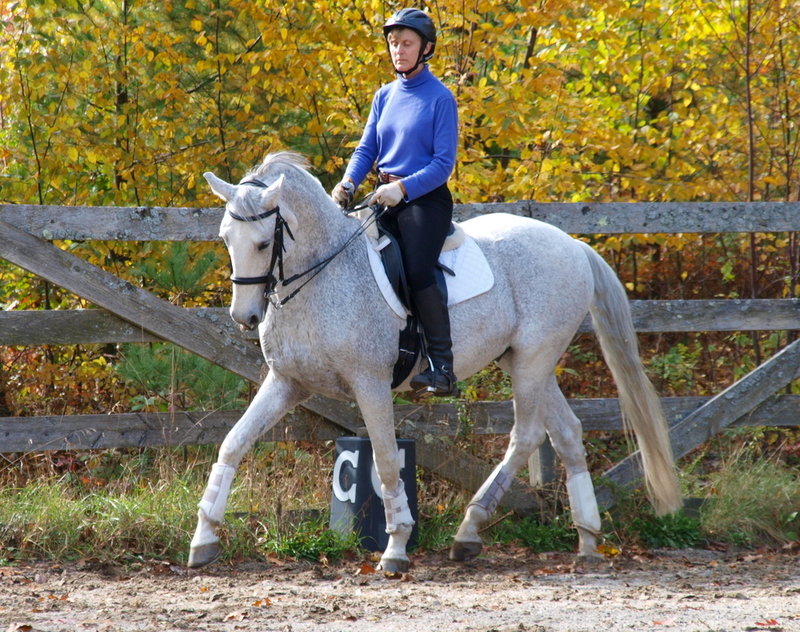 Though I specialize in dressage, I have also had experience in eventing and huntseat equitation, and so I am comfortable teaching jumping as well. I enjoy working with riders of all experience levels and learning styles, and horses of all breeds and levels of training. If you just love to ride and want to learn to be more connected to your horse, or if you are a competitive rider who is actively participating in the show circuit, I am happy to work with you. While most of my students have their own horses, some students lease horses on a regular basis at one of the stables where I teach. Whatever the circumstance, I seek to provide my students with the tools, and their horses with the training, that help them become a flexible, confident and harmonious team. If you are looking for an instructor, please email or call me to discuss how I might help you!